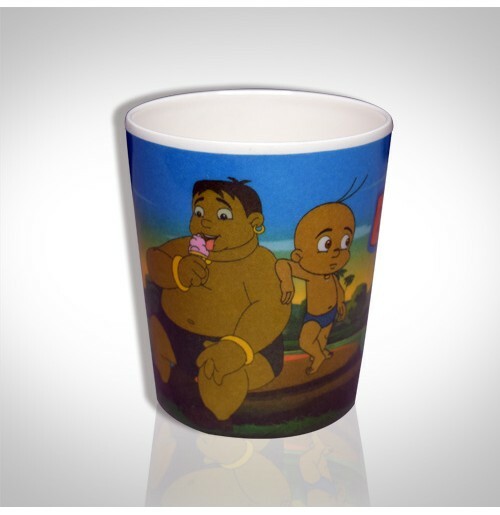 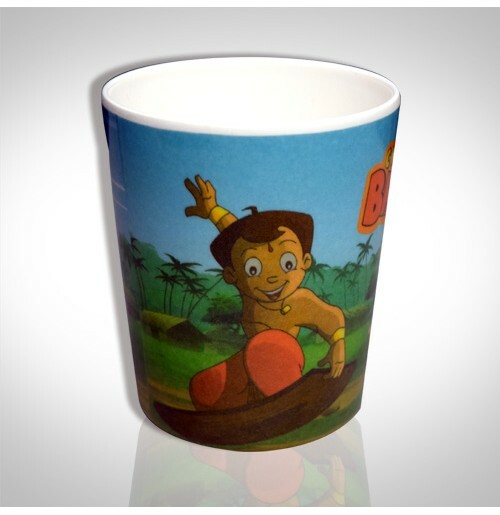 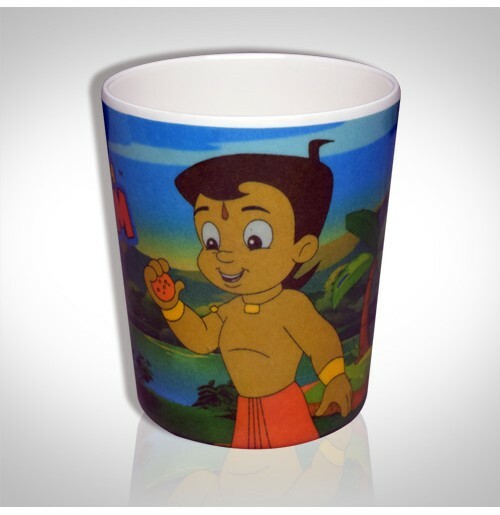 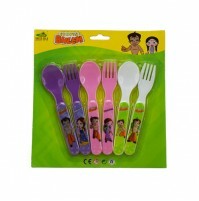 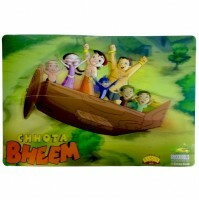 Chhota Bheem and Friends themed tumbler, so its only right you enjoy the best from us. 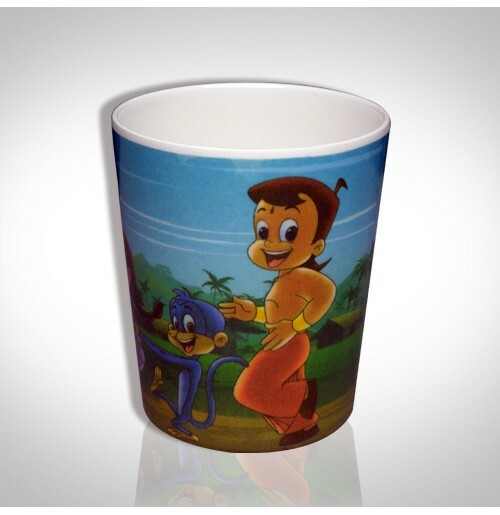 Making whatever you are doing simpler, smarter and better. 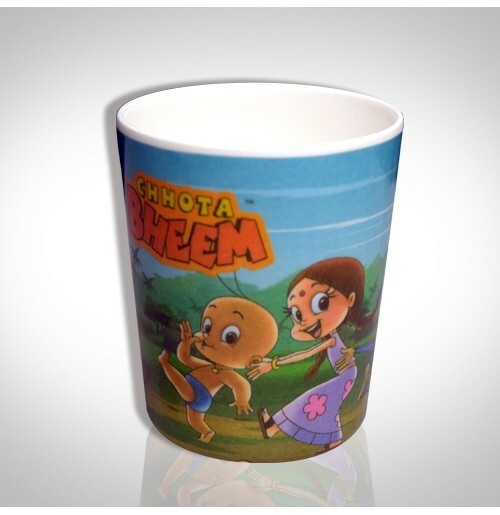 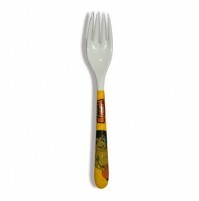 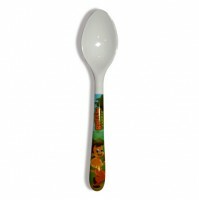 You can trust our products always to perform beautifully.